Are you looking for a new boiler in London? 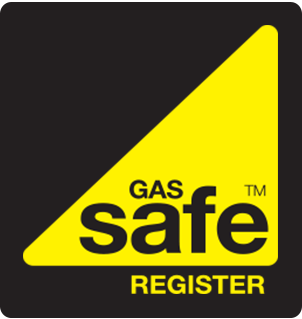 Do you need a new boiler in your London home or rental property and want to find a great deal? If so, Macbrook Gas can help. Our prices for top quality A-Rated boilers are the lowest around – in fact we’re so sure that we’ll give you an M&S voucher worth £50 if our quote isn’t at least 10% cheaper than the best quote you’ve been given – that’s the Macbrook guarantee! Our Engineers are on call to install your new boiler fast, so if you need a boiler replaced in London don’t delay, Get a Quote now. We’ve been getting lots of reviews lately from customers like you who have bought their boilers the Macbrook Way. Some have saved a £1000 or even more when compared to the best quote from their local engineers. You may be wondering how we can do that and still make a profit, and the answer is quite simple. We work on volume, and we cut our overheads with a modern and streamlined business model that benefits us and our customers. The savings we make from that business model, and the large wholesale discount we receive from our suppliers, means better deals for you, every time. Our boilers are cheap, but they’re not cheap boilers. 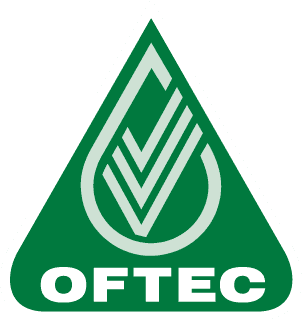 We only sell top branded A-Rated eco-friendly, highly efficient boilers that will reduce your energy costs instantly. 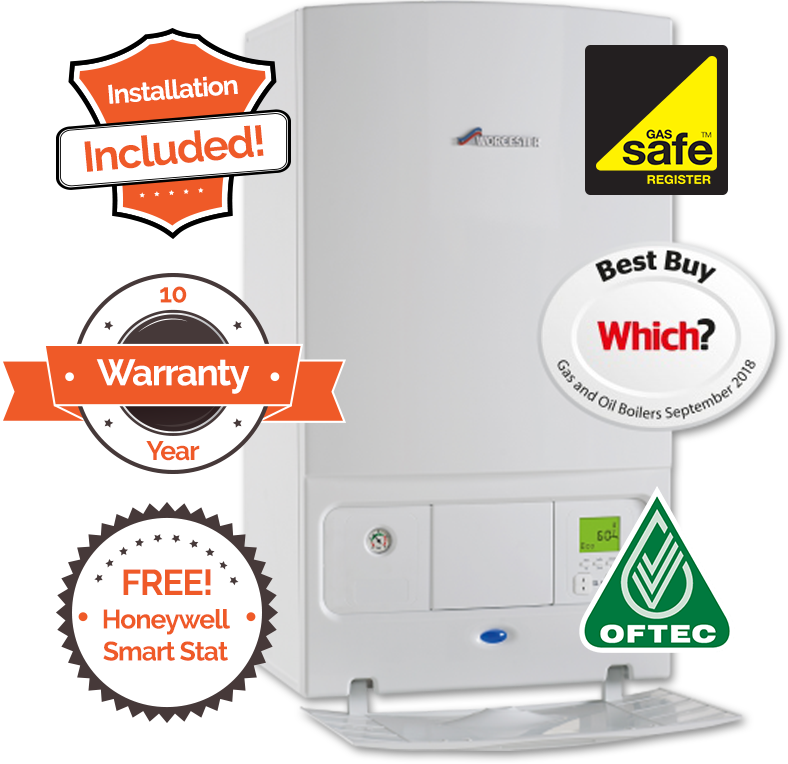 Buying your replacement boiler The Macbrook Way is a smart move. If you need a new boiler in London, Get a Quote now or call 01953 888 222 to learn more. We could fit it for you tomorrow and save you money too.